Sun Mountain Sports' best-selling ClubGlider, the Journey has two interior-access pockets and is made with 1200 denier polyester for durability. The Journey golf travel bag holds a single stand or cart bag. Sun Mountain Sports&apos; best-selling ClubGlider, the Journey has two interior-access pockets and is made with 1200 denier polyester for durability. 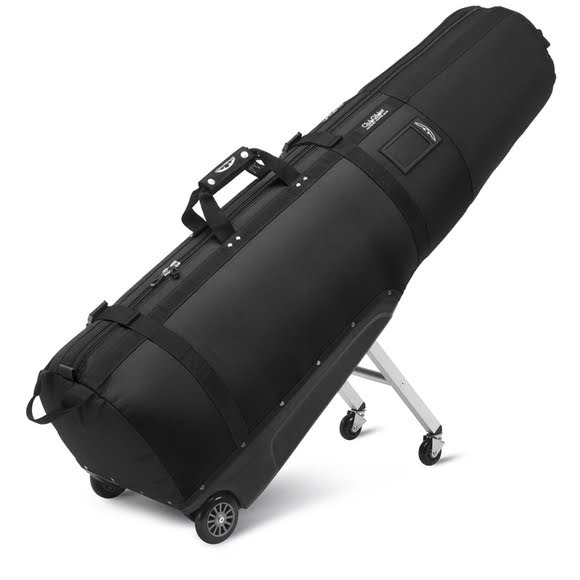 The Journey golf travel bag holds a single stand or cart bag.